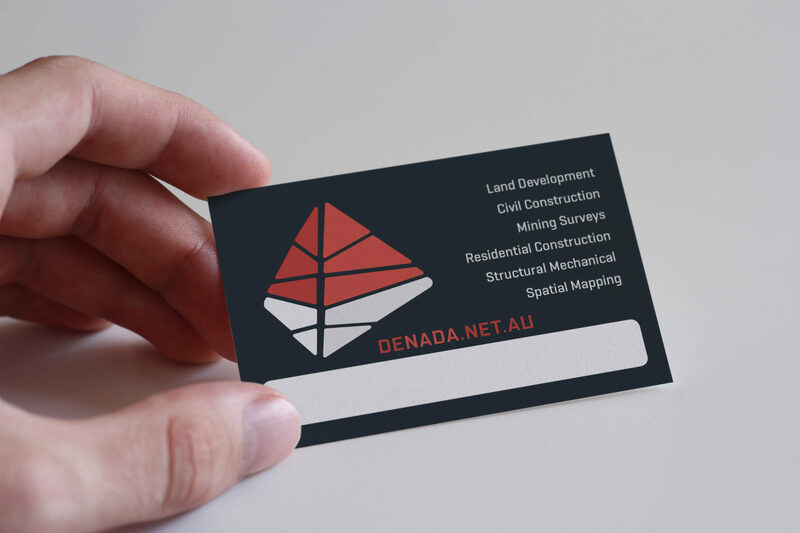 Denada Surveys is a professional surveying company, which provides both licensed and engineering surveyors to the land development, infrastructure, resources and commercial construction industries. 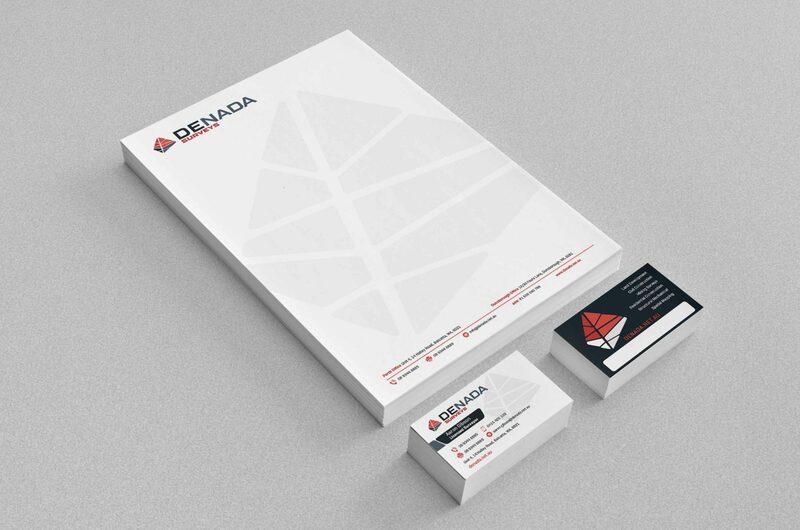 Indepth design was hired to develop the Denada brand. The overall goal with Denada was to enhance the image and distinguish itself from it’s competitors. 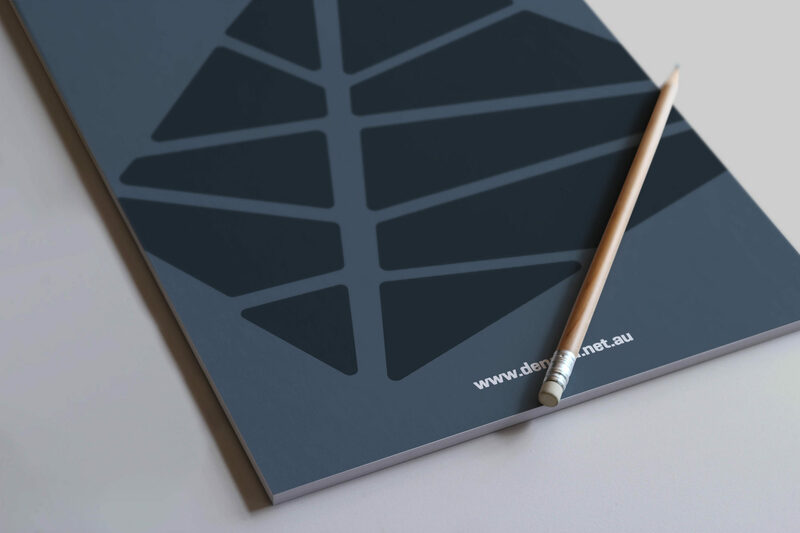 The aim was to give the brand a more corporate appeal. Reinvent the Denada brand out into market.